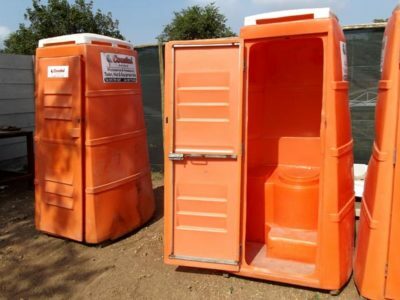 Rental containers are the ideal way to add space to your business, on your terms. 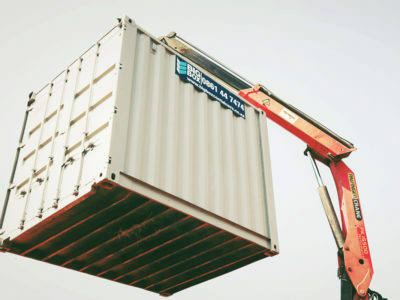 Rental container types: Use the filters below to see which rentals are available in your area. 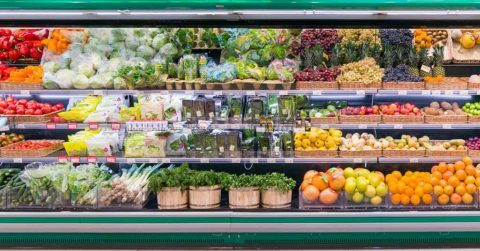 6 m and 12 m reefers with stainless steel lining and aluminium flooring; support cold storage temperatures from -20° C to 10° C.
Steel 6 m and 12 m dry cargo containers, with double lockable doors; Hi-Cube options (with higher ceilings) are also available. 3, 6 and 12 m offices, with or without air conditioning. Also available: containers that combine office and storage space. 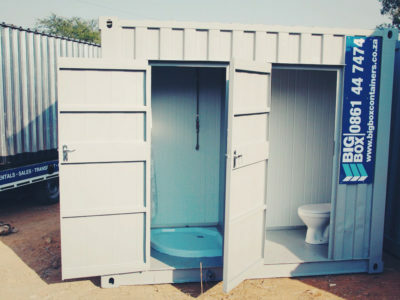 3, 6 and 12 m ablution blocks; can be fitted with toilets, washbasins and hot showers, as required. 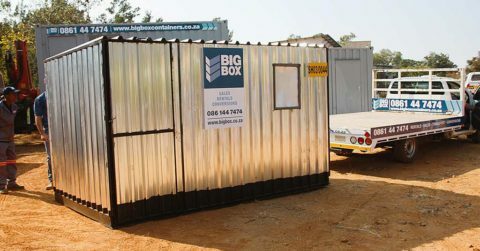 Available in Gauteng only; sturdy 3.4 x 2.1 m sheds with 0.8 millimetre inverted box rib (IBR) plating for extra durability. 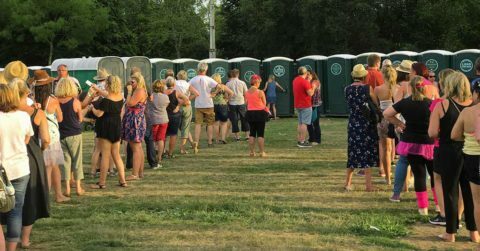 Portable toilet hire, in partnership with Coastal Toilet Hire; price includes weekly servicing. 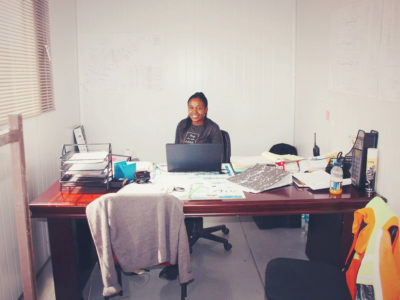 Renting a container is an affordable way to expand business space, temporarily or for the long term, without requiring a large capital investment. 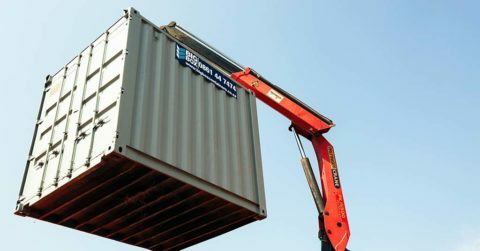 Built from marine-grade steel, shipping containers are secure and tamper-proof. 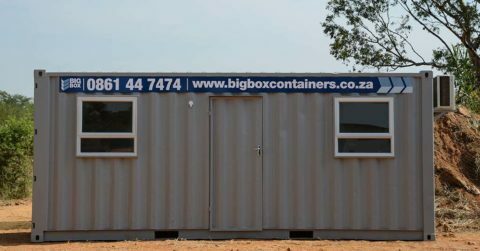 With a rented container, you can add the facilities you need to your business, without the costs, delays and inconvenience associated with building construction. 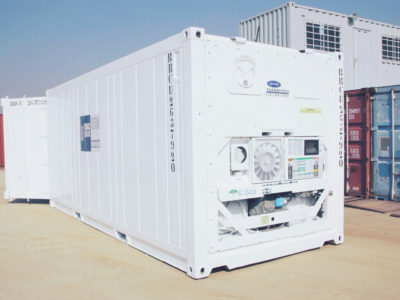 Big Box containers are modular, allowing you to increase capacity and space as and when you need it. Moving business premises? No problem! 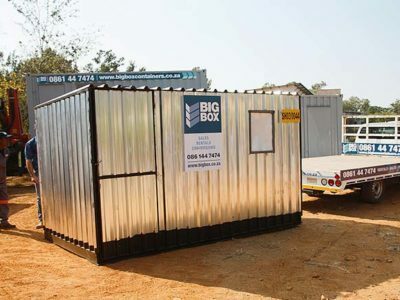 Your Big Box container can move with your business.